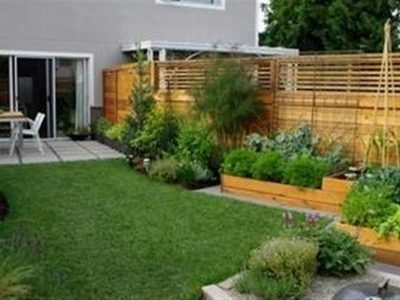 Is your garden lawn looking worn down? If you want to replace it, give us a call today. 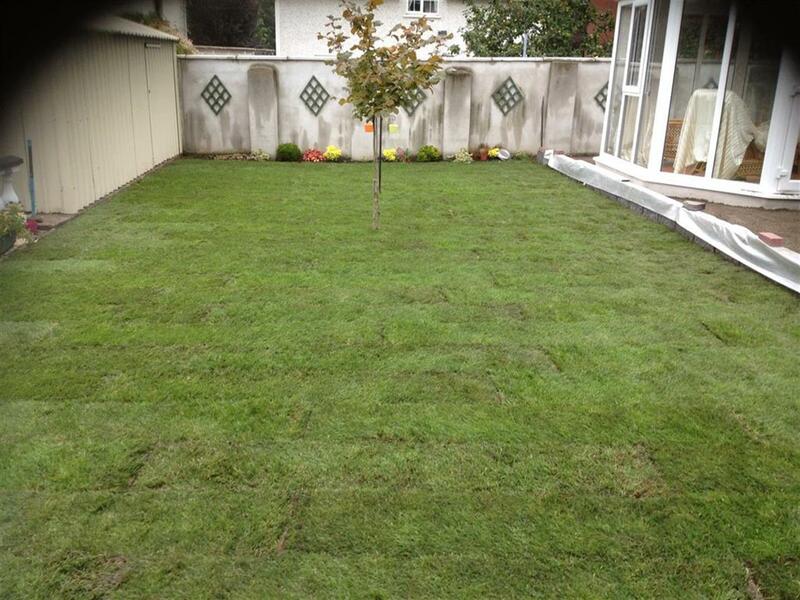 We can replace all types of garden lawns, building a new soft base and laying new fresh lawn turf on top of it. 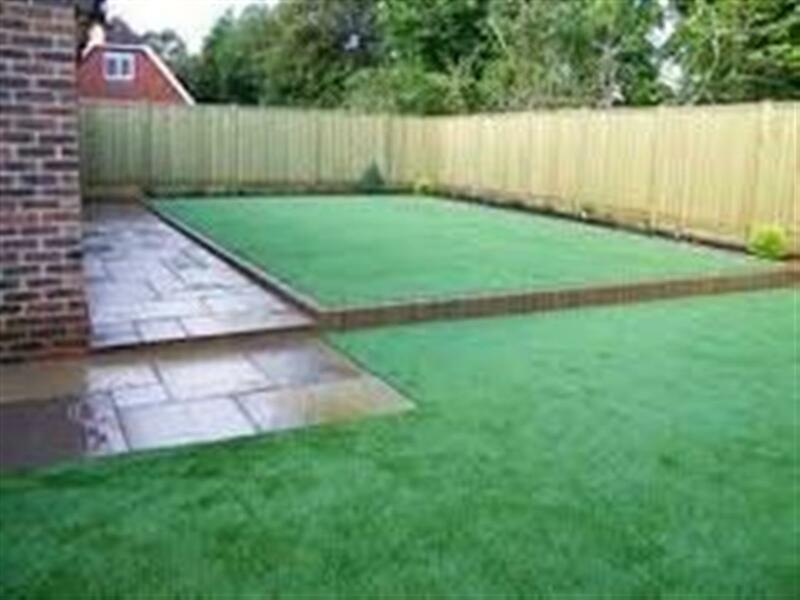 If you want a low maintenance option, you should think about using artificial grass. 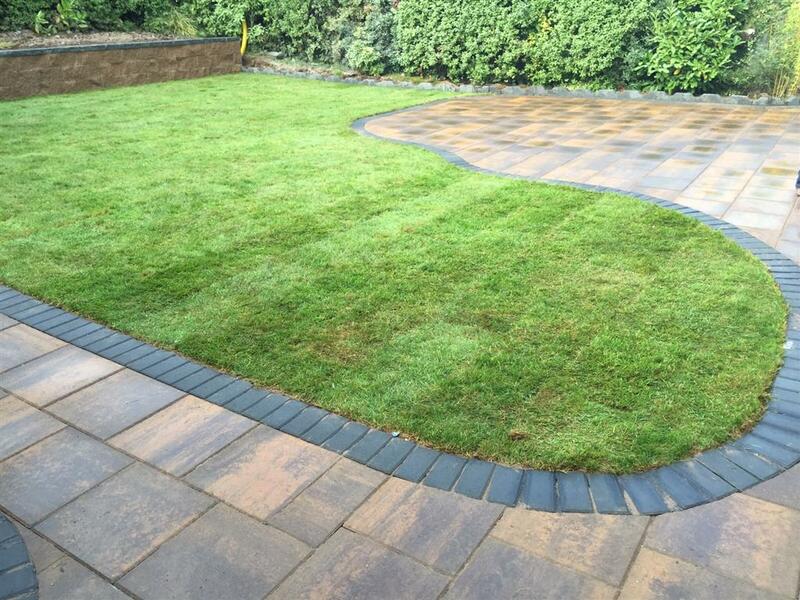 With a range of styles, colours and options available for your garden, it can be designed to blend in and will look like any standard lawn. Just no maintenance! We can reshape your lawn area, create lawn pathways and resow your garden to help replace damaged grass on it. During our free visit, we can discuss the options available to you and help you to decide which one suits you best. 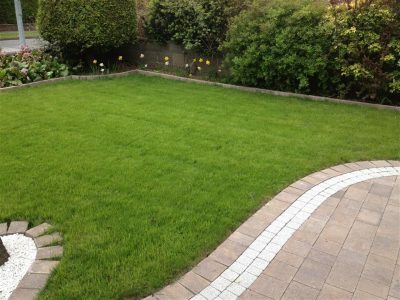 We can replace your lawn with new organic lawn turf, reseed your lawn or put in a new artificial lawn to help with garden maintenance. Guaranteed quality lawns. We are very happy with the great job done on our front drive by All Stone Driveways. We found Michael very professional to deal with and his team of workers were fantastic, they did a great job and they were very tidy. Would highly recommend. They did an exemplary job on our driveway. 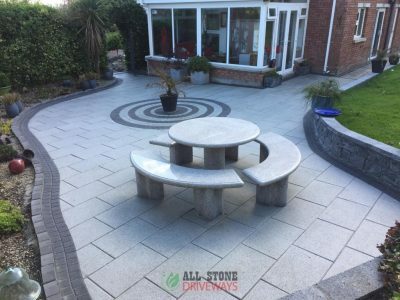 All Stone's quality of work and the timing in which they executed the work was fantastic. They were quick to reply to all of my requests and constantly went the extra mile to ensure that everything lived up to my high expectations. The broader team were all highly professional, working hard from dawn to dusk and left each day cleaning up after themselves. I would not hesitate to recommend All Stone Driveways to family and friends who need their driveways done. Excellent work and service from quote to completion. They really care about the work being completed 100% correctly and it shows. We're delighted with the results and have had various passers-by comment on how good the new garden looks. Really impressed with the work they did on our patio. Came to sort out a nightmare that another builder had left. All Stone Driveways worked very hard and put in long hours. They were very clean, clearing up after themselves at the end of each day. 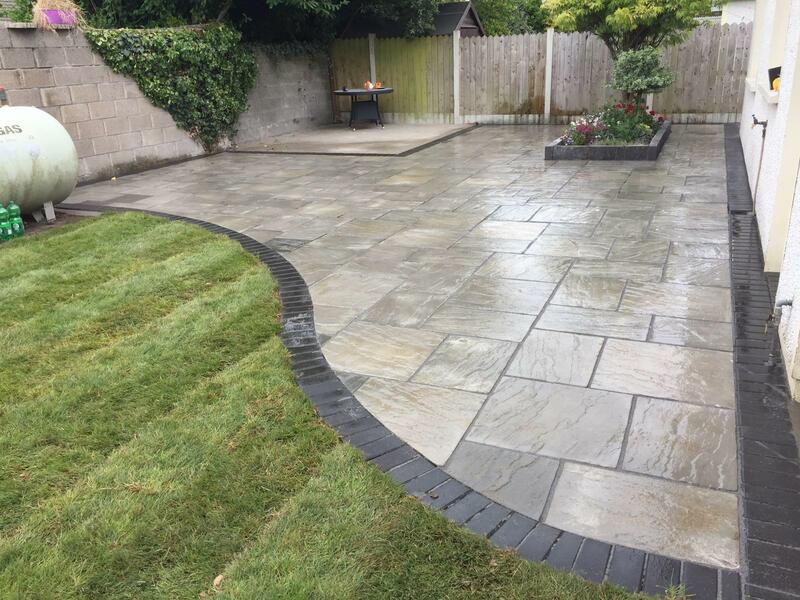 They gave great advice, were very professional and completed our patio to a very high standard. Wouldn't hesitate to recommend them and would definitely use them again. 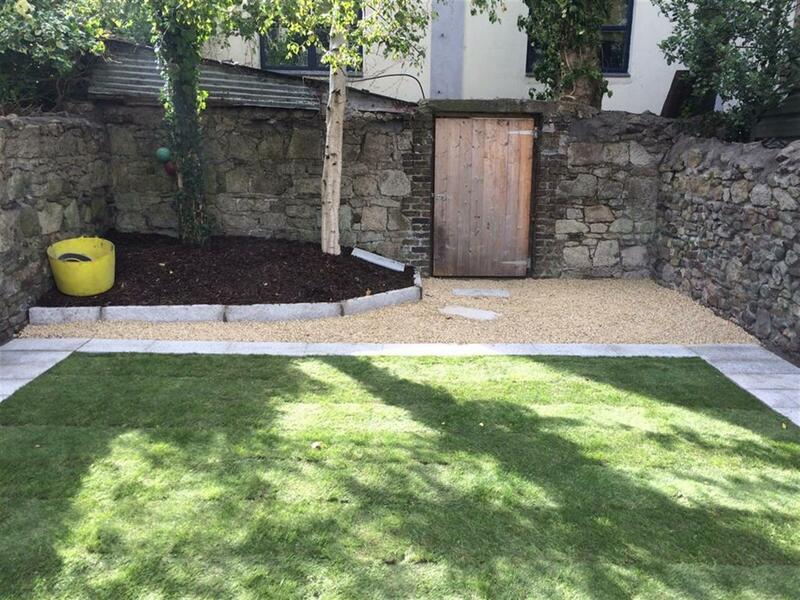 We cover all of the County Cork region for driveways, patio and garden services. With an experienced team capable of tackling any sized project. 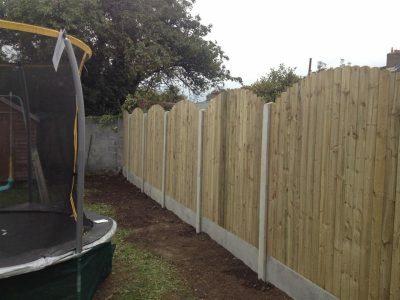 All work is done to the highest of standards and backed by an installation guarantee.